It’s been almost a year since the announcement of Power9’s much-anticipated release, set for some anonymous date in 2017. While users are still anxiously awaiting the latest and greatest in IBM’s Power architecture, we’re taking a look at what’s in store – and what questions are still unanswered. Power9 boasts speeds and technologies unseen in any chip before. This is the first time in the history of the Power architecture that two versions of a chip are being developed and released. Power9 will have both a scale-out (SO) model geared towards the Linux SO marketplace, as well as a scale-up (SU) model for IBM’s core UNIX marketplace. The SU model is also speculated to be the coveted model for AIX and IBM i users. It is the first processor with Gen4 PCIE (Peripheral Component Interconnect Express) technology, offering twice the bandwidth of Gen3 at up to 16 gigatransfers per second. It will also have the first NVLink 2.0, providing bandwidth of up to 25Gbps for Nvidia’s latest GPUs. It will have the new CAPI (Coherent Accelerator Processor Interface) 2.0 bus, which will attach to new storage class memories and accelerators, increasing power more than ever for heterogeneous computing. According to PC World, Power9 servers will be smarter than any Jeopardy winner, barring a new contestant with superhuman intelligence (or a real-life Doctor Manhattan). The Power9 architecture will have up to 24 cores, providing impressive throughput to speed up complex calculations. 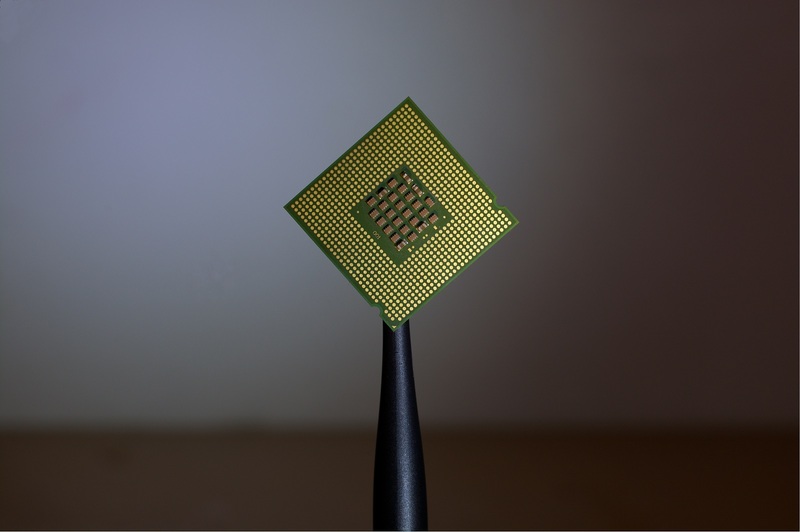 This chip also has connectors for co-processors to help speed up database processes, cognitive and visual computing, hyperscale web serving, and machine learning. With all of these innovations and its incredible power, it’s no wonder that the US Department of Energy will base its new supercomputer, Summit (scheduled for deployment in 2018), on Power9 processors. Since the announcement of Power9, the amount of publications on the topic – both factual and speculative – have been overwhelming. So overwhelming, that it’s become surprisingly difficult to figure out what we don’t really know yet. How will Intel’s x86 servers cope in the wake of Power9? Intel’s x86 processor is a legendary favorite, and could still give Power9 a run for its money – literally. This is because x86 has been produced at famously affordable prices. That being said, if overseas manufacturers can produce similarly affordable Power9 chips, these could very well take over the marketplace. Are custom chips in our future? Since partnering with the OpenPower Foundation in 2013, IBM’s Power processors can be licensed openly to partners of IBM for manufacturing. This means that there is indeed the possibility of other manufacturers designing and building custom chips once the technology is released. We won’t know for sure until it’s out on the market, but several sources put Power9 servers at a starting price of around $6,000 USD. That being said, overseas manufacturers could soon bring this price down, as they’ve done with x86 servers. What does this mean for IBM i users? IBM i shops can rest easy knowing that the heart of their critical system will continue to beat for the indefinite future. It is speculated that the scale-up model targeted at the UNIX marketplace will also become the beloved new model for those IBM i and AIX users taking advantage of this new technology. We’re already over halfway into 2017, so these mysteries should soon be put to rest with the much anticipated release of Power9. For more information on how to keep your IBM systems secure and available, contact us today at 317-707-3941.